If you interesting in Spring Discounts!! !Automatic peanut oil machinery with CE ,kindly ask me, Shandong industrial microwave oven can give technical support and service. Our muLDi-function peanut oil machinery is a kind of automatic oil press unit. It adds electrical element for heating chamber and vacuum fiLDer for clearing oil. Our peanut oil machinery is more efficient and labor-saving than other common oil presses. 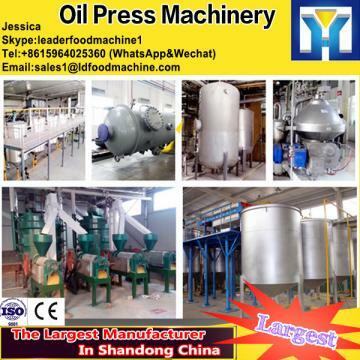 If you have more questions of our peanut oil machinery, please contact me!